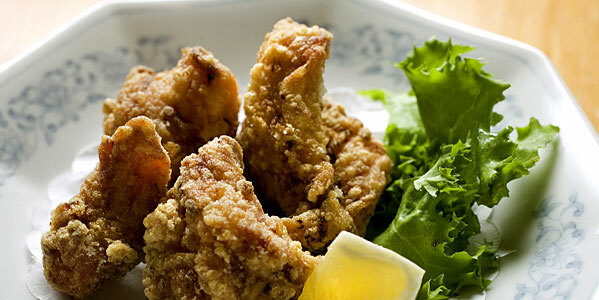 Come by and enjoy the best Japanese food in Queens. Here at the Ariyoshi Japanese Restaurant we offer amazing service in a calm environment.Ariyoshi currently has more than 85 seats, in the form of tables as well as an 8-seat bar counter. 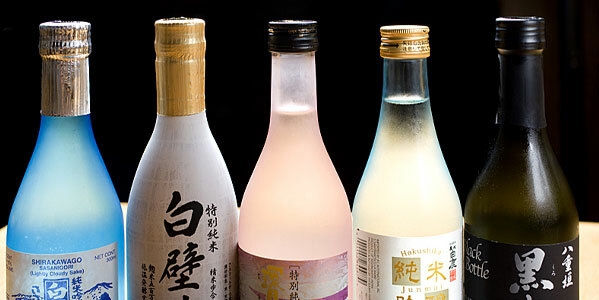 It incorporated an izakaya menu that it now provides along with local sake from Japan. The dining area is divided into two rooms, and each has a completely different atmosphere which insures that customers will never be bored. In one of the dining rooms, in thinking about families special attention was even paid to the lighting. The larger of the two rooms can also be used for private parties on the weekend. 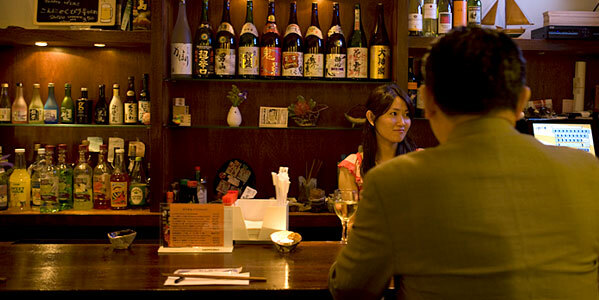 Started in 1975, the restaurant Ariyoshi has a long history. At that time it was mainly frequented by businessmen from Japan . In the 1980's, along with the Japanese food boom came a transition to American customers. It became known among them as a restaurant run by Japanese that was always filled with Japanese customers. Ariyoshi entered its 4 th generation of management in 1990, and Mr. Hatazaki who took over at the time researched American customers' preferences. He added variety to the menu and introduced combinations that were both reasonably priced and diverse. Thanks to this, he was able to further increase Ariyoshi's amount of American regulars. The restaurant is located on Queens Boulevard, and there is a large municipal parking lot in front. Customers cite this as one of the reasons they like Ariyoshi. 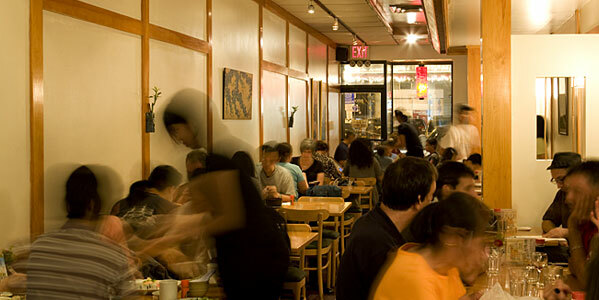 In addition, because there are few Japanese-run restaurants in Queens, people from all parts of the borough come seeking Japanese service and taste. 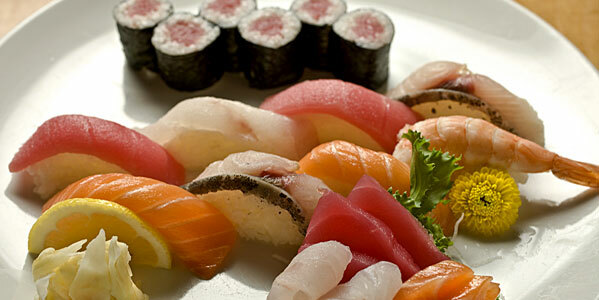 Ariyoshi has been noted for its low prices, such as dinner at $18 per person. At lunchtime, many office workers come in for a meal that is at a price point comparative to fast food. 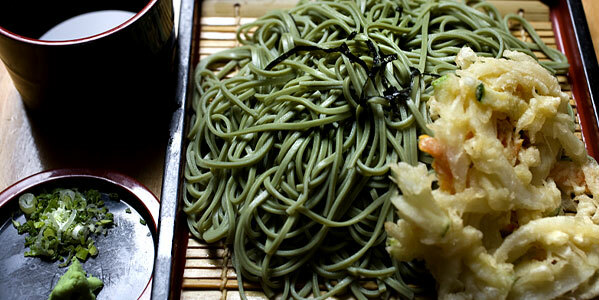 The restaurant has a wide selection, offering not just sushi but meat, fish, udon, soba and an izakaya menu. Ariyoshi's numerous options that will never cease satisfying curious Americans. You can do your private party at Ariyoshi on Weekend! 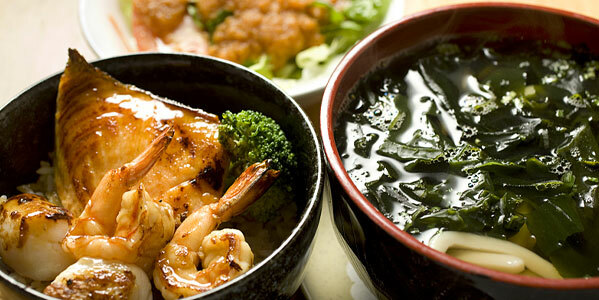 $25/per person for Authentic Japanese Ariyoshi food. "FOLLOW" us on Twitter and "LIKE" us on Facebook for an incredible 10% OFF discount!